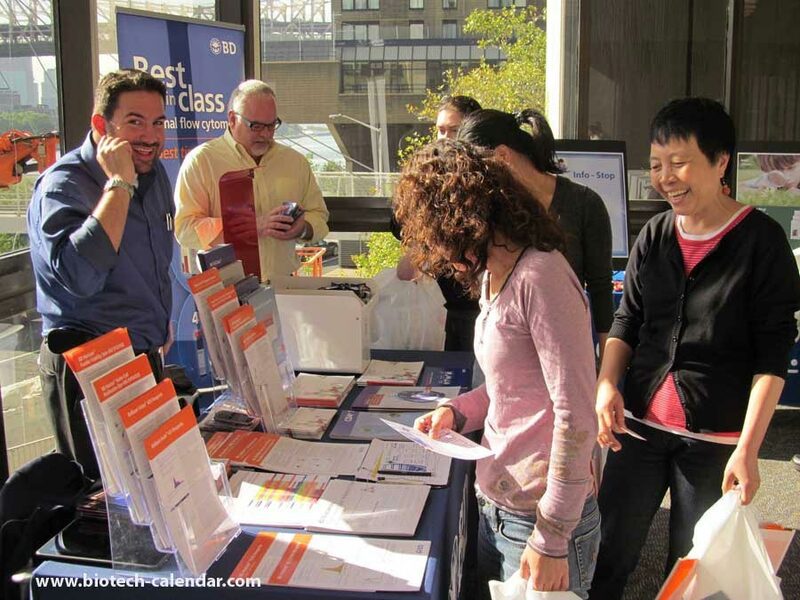 This fall, lab suppliers at our two New York trade fair events saw a record 669 in researcher attendance. Some exhibitors saw over $500,000 in potential business. 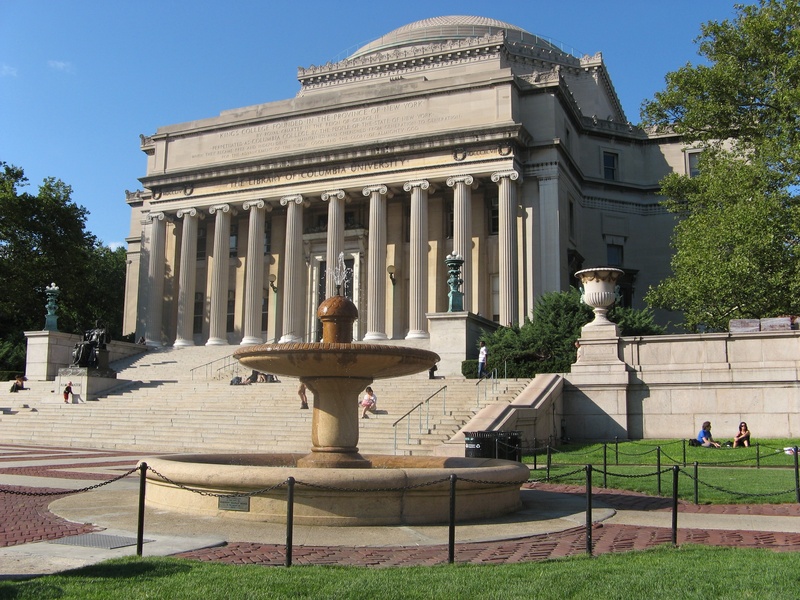 At this point, we have only 10 spaces left for the upcoming April event at Rockefeller University, and 11 for Mount Sinai. 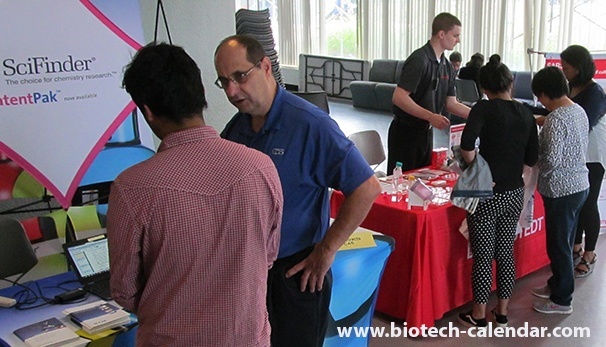 Stony Brook Science Solutions: "I look forward to Purchasing Equipment"
Last year the Bioresearch Product Faire™ event at Stony Brook University saw nearly 200 on-campus attendees. 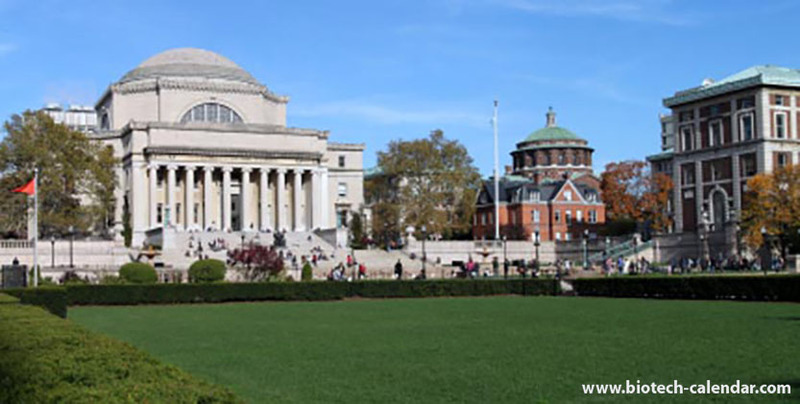 Considering this university is among the top 40 public universities in the nation according to US News & World Report, it provides great opportunity for exhibitors to meet with five star researchers. 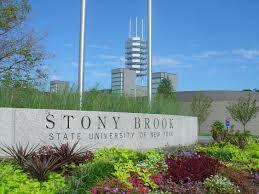 The new $194 million Medical and Research Translational Building is opening soon at Stony Brook University. The 250,000 square-foot building will greatly expand medical research capabilities and is one of several expansions that the university is undergoing. 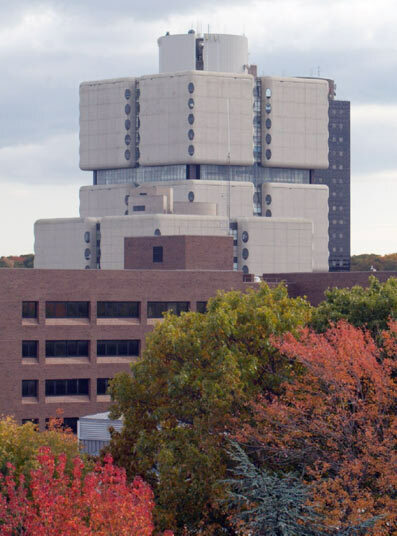 The new $194 million Medical and Research Translational Building at Stony Brook University is set to open soon this year. 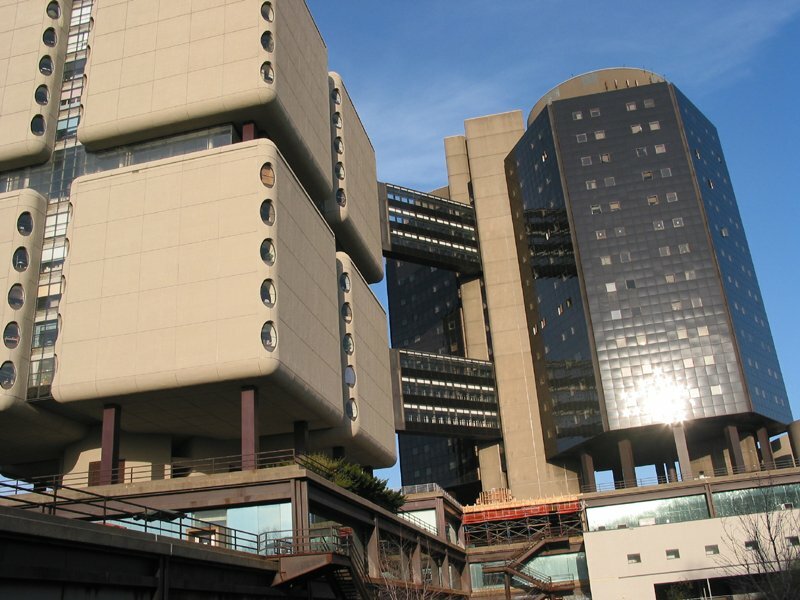 The 250,000 square-foot building, loacted near the university's Health Science Center, will greatly expand medical research capabilities and is one of several expansions that the university is undergoing. 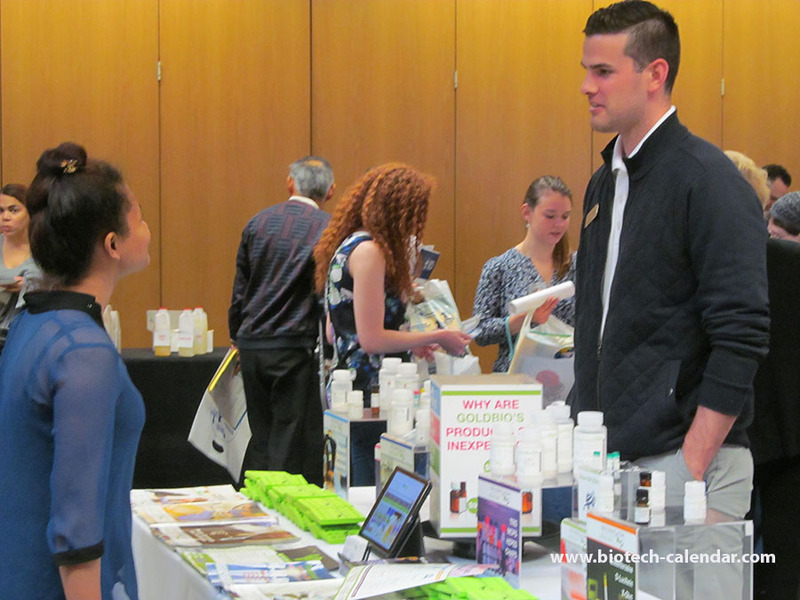 Are you interested in showcasing your products to the New York market, but missed our events in March? 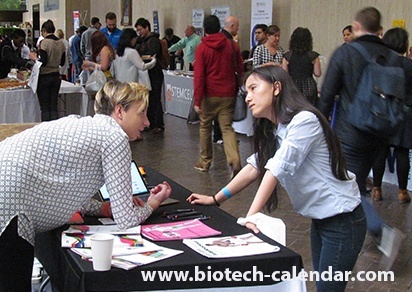 If so, you may want to take advantage of our opportunity to meet over 850 active life science professionals at our three New York events this fall.